As a Napa Valley Wedding Officiant, Sam channels his natural abilities as a musician and his background in theatre when uniting couples. 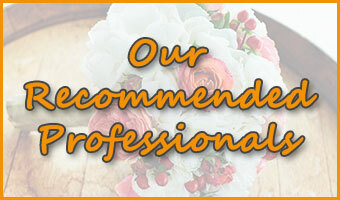 He creates personal, touching ceremonies for his clients and delivers them in a way that puts everyone at ease. 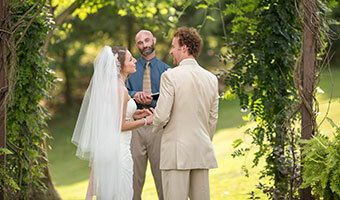 His easy, gentle manner brings peace and beauty to any ceremony, and ensures that both partners as well as all guests and loved ones will find joy in the experience.